Mia is a photographer, filmmaker, and media artist who advocates the use of visual arts to create social change. 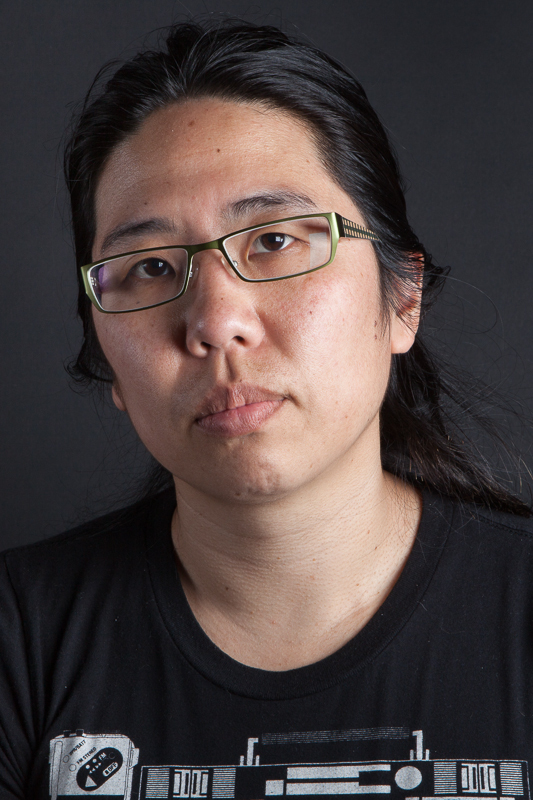 Nakano is editor of LGBTQ Hyphen, board member of the Queer Cultural Center, and Board Member + Web Designer for Banteay Srei. She is the Director of the Visibility Project: a photo an oral history collection dedicated to the Queer Asian American and Pacific Islander Women and Trans* communities. Since 2007 Nakano has traveled the U.S. photographing and interviewing over 100 people in 14 states. Nakano’s photography has been featured on the cover of Colorlines, the Kathmandu Post, and highlighted on Democracy Now!. Her artwork has been shown nationally from Philadelphia to Los Angeles. Her work is simultaneously accessible and challenges multi-generational audiences from junior high students, university faculty, grassroots organizers, and social justice leaders. She believes in the power and impact of a simple conversation. Nakano loves collaborating from the kitchen to the classroom, and can always find time for a meeting if a meal is involved.